Phillips Exeter Admissions got it right last year when they accepted Will, a talented 15-year old hailing from San Francisco, California. For years, Will has been experimenting with various producing techniques, trying to create his own sound under the nickname “ReWill”. In only a year, Will has made a name for himself on campus as an incredible producer and a dope lyricist. Earlier this year, Will lent his producing skills and his talented lyricism to “We Alright”, the first single off A New ERA, the official album of the Exeter Rap Association. He’s also featured on “Dear Lady” and “Music For Bleeding Hearts”, two other songs on the album. The summer before coming to Exeter, ReWill spent hours in the studio working on tracks. One of the best things to come out of these recording sessions was the song “Angel” (listen/download below). Featuring the vocals of ReWill’s uncle, “Angel” is a beautiful song that has a hip-hop/pop style while maintaining a pleasant acoustic sound. Will’s been releasing a lot of material in the last few weeks as he prepares to release his latest project entitled Optimist. 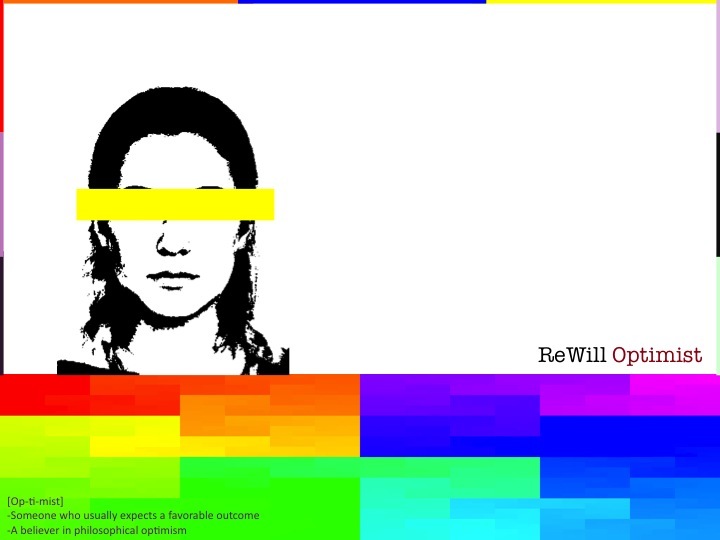 If you like Angel, check out ReWill’s MySpace for more tracks including “Wallpaper” and “Falling Up”. UPDATE: A year after Angel’s initial release, ReWill has rerecorded “Angel”. The updated version is below. This entry was posted in Club News, Cool Stuff, New Music and tagged A New ERA, ERA Album, optimist, phillips exeter academy, rewill, We Alright, Will Richardson. Bookmark the permalink.